of understanding in this sport! The Parent knows their child better than anyone else. We welcome Parent input and involvement while many programs dismiss and exclude Parents concerns or requests. The Parent is raising their child with their morals and values and cultural principles which lays the foundation for molding their future character. It is eminently important to determine what this is and align our teachings and goals with this consideration in mind. The Parent(s) seek clear communication as to the ability and skill levels of their child. We are fair, balanced and most importantly, “HONEST”, even if it hurts. It does not do anyone justice to continue to perpetuate a false sense of reality to a player. Let’s not also forget that the Parent(s) are making a huge financial commitment towards the development of their child’s future. They should be afforded a certain amount of input as to the direction their son or daughters training should go. Everyone will agree that we want to get the” best bang for our buck”. 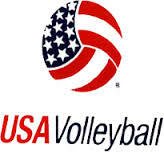 We at the IMVBTA are not bound by any one philosophy, teaching style, set of rules or structured program that can limit a player’s development. We are free and flexible enough to experiment and tailor our training to the individual, making use of all the necessary tools available to reach the set goals. 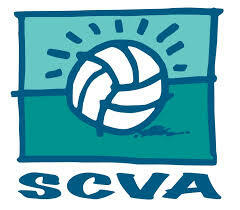 At the IMVBTA we attempt to walk the Parent(s) through much of the training process with the player. After all, they are typically present at every session or event. 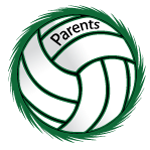 Parents and players often bring conflicts they have with a program or coach seeking assistance on how to resolve or approach them. 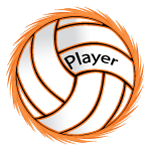 We frequently act as agents or mediators working on the behest of the school and club programs to clarify situations, sort through conflicts and offer accomplished volleyball advice to diffuse problems.